"Rangga, what you did to me was ... diabolical." In a classic cafe, Cinta said the phrase coldly and looked at Rangga. Whoever was looked at only could look down, feel guilty. A moment later, Rangga apologized. Love also melts. Then Rangga invited Cinta to take a walk around Yogyakarta. From that originally planned for only an hour, extending to a day. Until dawn. Before finally kissing Cinta on Rangga's lips, closed the meeting. The scene is a part of Ada Apa Dengan Cinta 2 (AADC 2). The film, released April 28, 2016, is a sequel to the same movie released in 2002. As in the first film, the story focuses on the romance between Rangga (Nicholas Saputra) and Cinta (Dian Sastro). The difference is now that they are adults and no longer high school students. In the following, the film takes place in Yogyakarta. They are likely to follow the trend of travel now affecting the middle class and young Indonesians. This film talks a lot about traveling. People can even classify this film as a road movie, a movie with a travel experience. A number of film critics describe AADC 2 as highly affected by the films Before Sunrise and Before Sunset, a story that also tells the story of a couple of lovers who came back to meet after a dozen years. The discussions on the holidays were even discussed at length by Rangga. In a scene waiting for sunrise at Punthuk Stumbu, Rangga, who was cool and economical, is talkative and talks about different tourists and travelers. One of the implicit messages is that the traveler is not going to the general public. Previously, Rangga invited Love to "unpopular" areas for most tourists. As a cool person who tries to distinguish himself from most people, Rangga invites Love to places far removed from the shadow of "tourists". From Ratu Boko Temple, watch the Papermoon puppet show at the Chicken Church, where you can eat satay klathak in Bantul. This film was a great success. In three days of broadcasting, the public had already grown to 700,000 people. On May 2, 2016, the fifth day of the screening, the audience even met a million people. So will the places visited by Rangga remain a mainstream? Seeing the public's enthusiasm for this film and the way our young tourists like to visit the latest fashionable places, the answer is predictable. It would be natural for many tourists - especially young people - to go to places where Rangga and Cinta are in love. A week after the release of the AADC, an informational site revealed how the satay satay of Pak Bari was increasingly populated at the Bantul market. New consumers are certainly those who have just watched AADC 2. According to what is usually used just before dawn, the goat satay in a store opened from 9 am tonight has been sold in just one hour. In the world of tourism, the phenomenon of places of visit in the movies is not new. Academics call this tourism induced by the film. 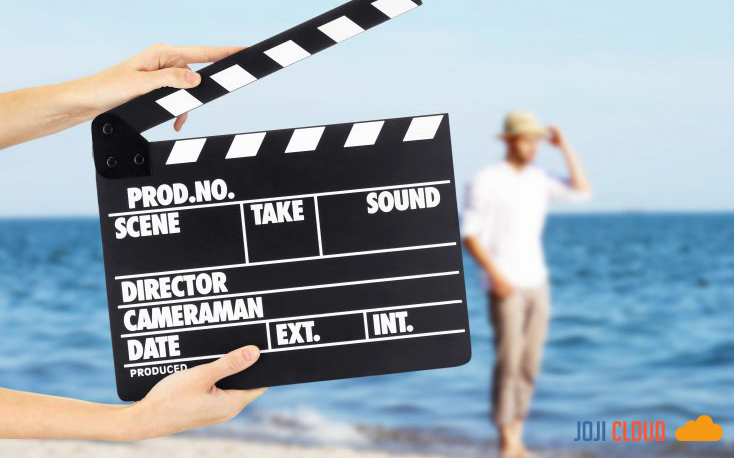 In simple terms, the definition is a tourist visit to a location used as a filming location, in series or in video. Many countries have been using this film for a long time. The most diligent and leader in the film tourism sector is New Zealand, the country that used to shoot several big-budget films, such as The Lord of the Rings (LotR), Avatar (now the most important film in history ) and Hobbits. Of course, the main attraction of film tourism is money. In 2012, the intelligence agency on competition in tourism said that 40 million tourists had chosen filmed destinations. About 10% even openly mentioned that the film was the main factor determining tourist destinations. After being used to film LotR, New Zealand launched a campaign for itself under the name "Middle Earth", a fictional world in a film inspired by JRR Tolkien's novel.